In the first three months of 2018, Ukrnafta has paid a total of $126 million in taxes. The figure includes $12 million paid towards the overdue tax debt. The company’s press service has informed about this, 112.ua reports. The general financial plan of the corporation provides for the payment of $46 million of debt, which, as of the end of 2017, stood at $455.7 million. At the same time, according to the firm itself, Ukrnafta has requested the Cabinet of Ministers to restructure the amount owed for 4 years, while freezing the accrual of fines and penalties. Over the aforementioned period, the company assumes an obligation to pay off the debt with funds accrued through operational activities, while promptly paying for its current obligations at the same time. The aim of the restructuring is to lift restrictions on the company’s investment spending. Should the government approve the suggested arrangement, Ukrnafta will be able to invest up to $1.3 billion in 5 years, whereas the state budget will receive around $3 billion in tax revenues, along with the amount of the overdue debt. Approximately $1.1 billion of that sum will be the additional tax revenues via increased investments. Ukrnafta’s debt accumulated in 2014-2015. 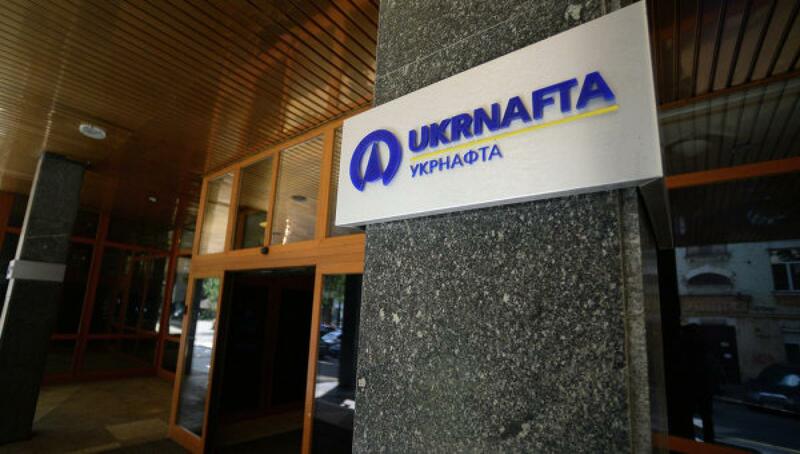 The new management of the company is now dealing with the overdue tax debt of Ukrnafta.